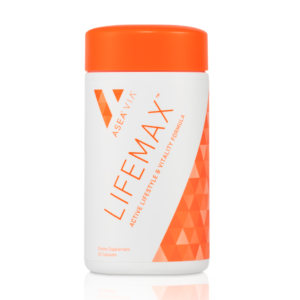 ASEA VIA Biome is a robust, full-spectrum probiotic supplement that contains 16 probiotic strains and three types of prebiotics, as well as slippery elm (Ulmas rubra), a plant used for thousands of years to address occasional intestinal discomfort and support healthy digestion. 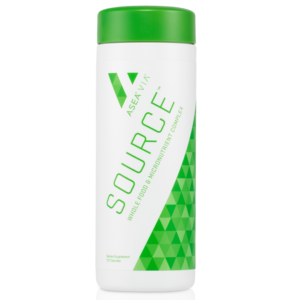 Clinical studies support the use of probiotics for a wide range of benefits starting at the cellular level. 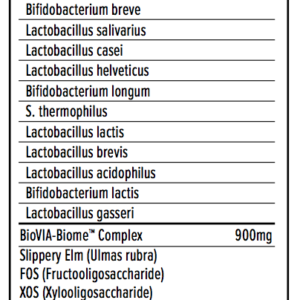 ASEA’s proprietary BioVIA™ Biome Complex provides an optimal environment in the gut for maximum efficacy and assimilation of Biome’s probiotic strains. The billions of microbes living in your gut form your microbiome—a unique community of organisms whose job it is to interact with each other to keep you healthy. Some microbe species work to protect you from invasive bacteria while others help you extract nutrients from your food. 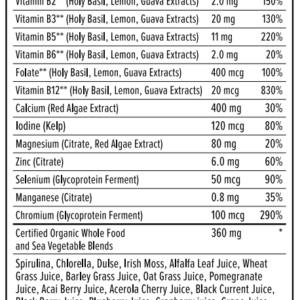 Your overall health depends on the microbiome being in harmony with the cells of the body. Disruptions from things like medications, environmental toxins, pesticides, illness, and even municipal water can interrupt that balance with adverse effects. 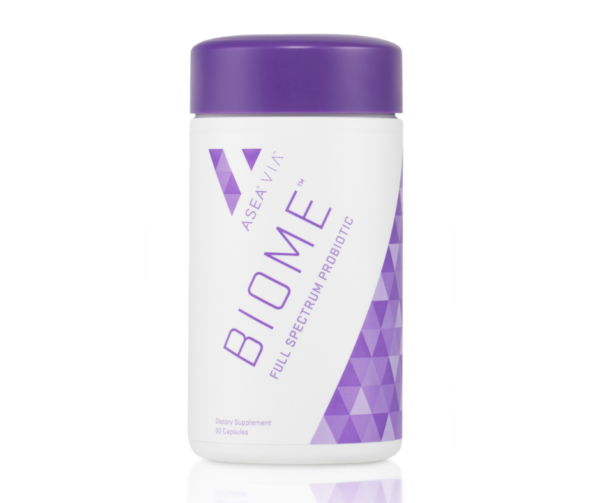 Expertly formulated, VIA Biome contains a whopping 16 probiotic strains as well as prebiotics, a vital precursor to nourishing the microbiome.